M astering Twitter’s engagement value is a great way to spread awareness about your apartment community. But given the platform’s character count limits, finding the right balance between engagement and brevity presents a challenge. A few months back, Eric Enge and the team from Stonetemple.com conducted a comprehensive study to figure out how marketers can make the most of their tweets. 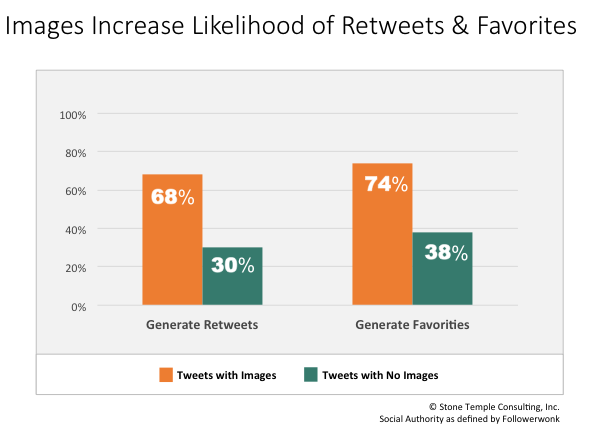 Adding pictures in videos to your tweets increases the likelihood that others will retweet or favorite them. In fact, adding an image more than doubles your chance of getting a retweet and nearly doubles your chance of generating favorites. Maximizing your use of space will result in larger overall engagement. 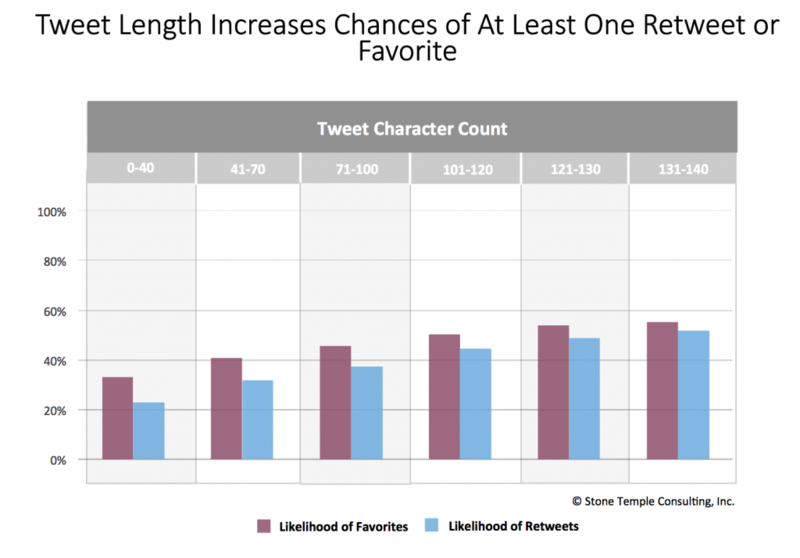 The Stonetemple study shows a positive correlation between character count and the number of retweets, favorites, and replies. This makes sense, as many studies have revealed that longer, concise article headlines result in higher engagement. However, it should be noted that this relationship bottoms out at 120 characters, and there is relatively little change between the engagement value of a 120 character tweet and a 140 character tweet. Tweeting at 5am is almost nearly as effective as tweeting at 5pm. This may come as a shock, as a long held industry consensus maintains that time of day is a major factor in social media marketing. While Enge agrees that nighttime tweets will have a smaller audience, his study shows the time at which a tweet is published has relatively little effect on the number of times it is retweeted or receives a favorite. For a complete look at the study results and methodology, check out the original post.